I recently blogged about the fact that All About Agile wasn’t in Peter Saddington’s list of the top 200 agile blogs. 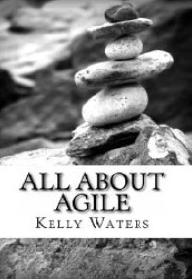 Well, I’m pleased to say that he’s updated the list, and All About Agile now appears at number 23. Not bad!